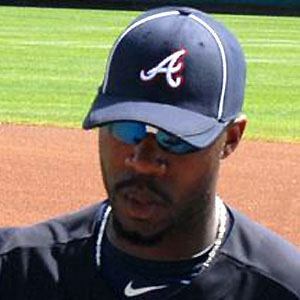 MLB right fielder who was named 2010 National League Rookie of the Year with the Atlanta Braves and was also selected to his first All-Star game in 2010. He helped the Chicago Cubs capture their first World Series title in over 100 years in 2016. He was drafted 14th overall in 2007 after graduating from Henry County High School. He had an outstanding fielding season in 2012, when he won the Fielding Bible Award and his first career Gold Glove Award. He was raised with a younger brother named Jacob. He joined Jermaine Dye in 2010 as one of 100+ MLB players in history to homer in their first professional at bat.